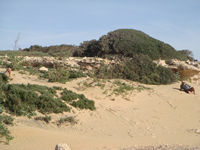 Essaourira is protected by a natural bay partially shielded by wave action by the Iles Purpuraires. 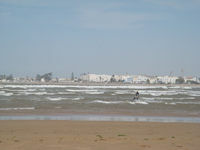 A broad sandy beach extends from the harbour south of Essaourira, at which point the Oued Ksob discharges to the ocean; south of the discharge lies the archaeological ruin, the Bordj El Berod. 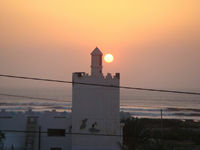 The Canary Current is responsible for the generally southward movement of ocean circulation and has led to enhancement of the local fishery. 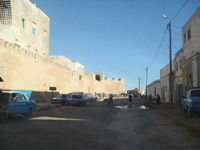 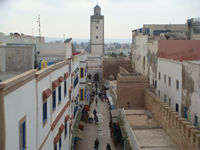 The village of Diabat lies about two kilometres south of Essaouira, immediately south of the Oued Ksob. 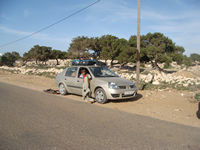 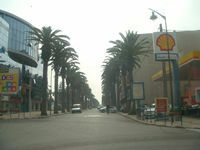 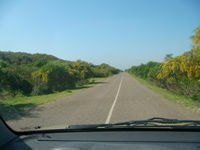 Essaouria connects to El Jadida to the north via the R301 road. 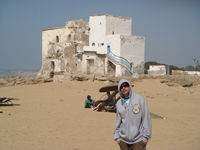 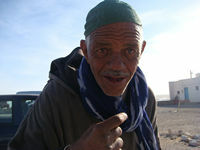 Sidi Kaouki is a small Berber village on the Atlantic coast. 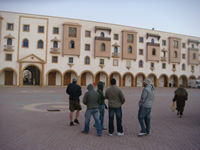 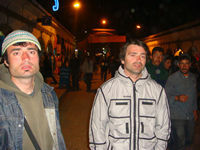 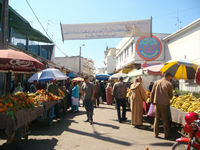 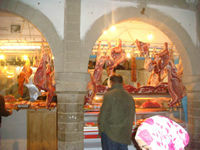 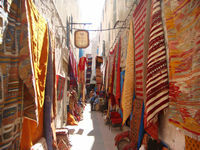 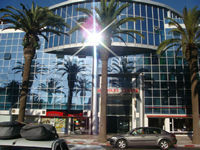 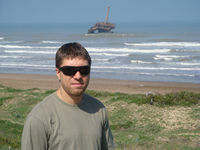 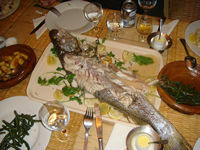 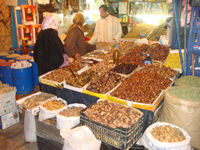 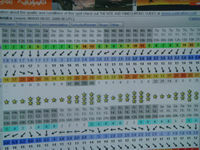 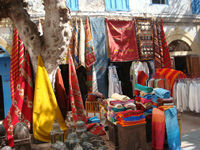 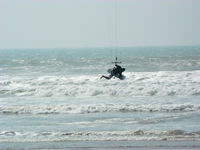 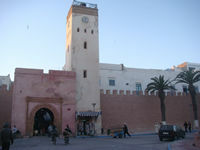 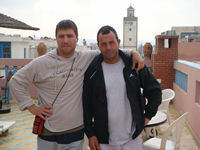 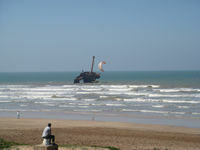 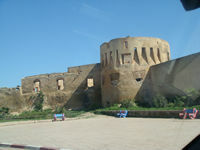 It is located 150 km North from Agadir and 28 km south from Essaouira. 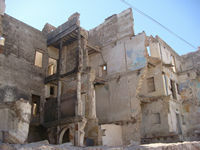 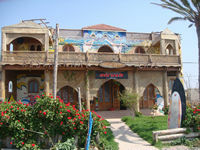 A local saint, called Kaouki, lived here in the late 19th century and was known for his healing powers. 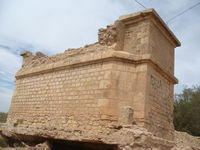 The marabout (shrine) which houses his tomb became a place of pilgrimage. 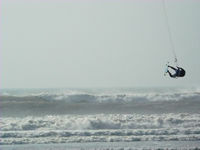 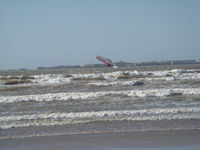 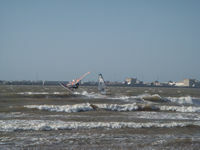 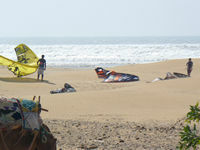 This spot is attractive for all: surfers, windsurfers and kitesurfers. 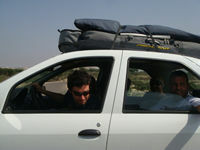 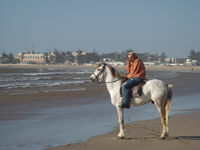 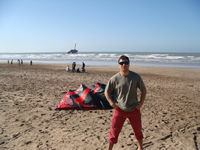 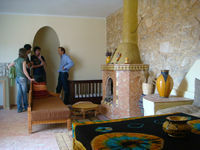 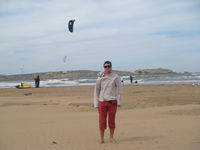 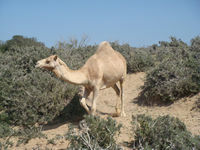 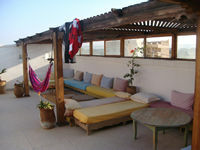 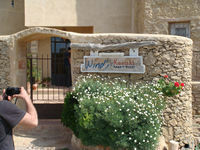 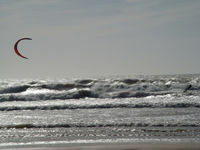 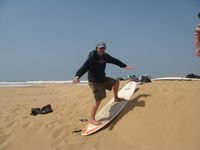 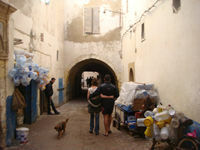 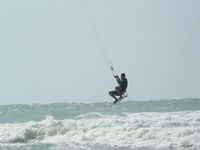 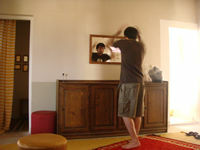 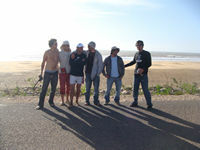 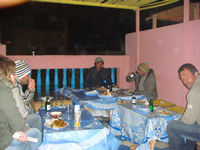 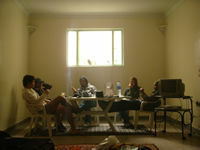 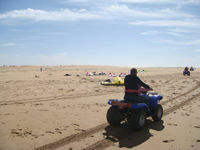 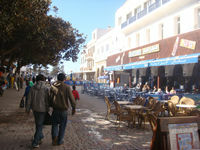 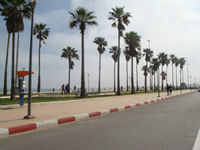 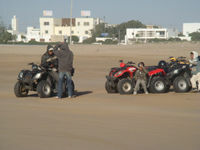 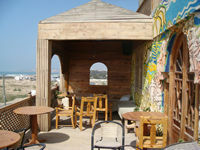 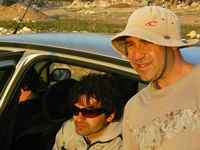 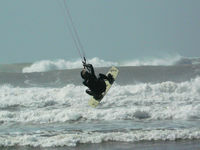 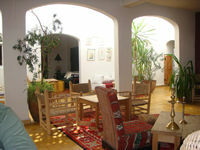 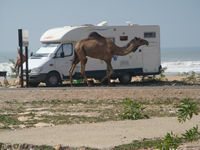 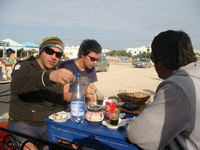 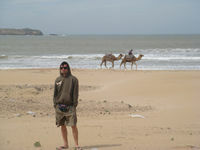 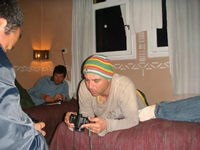 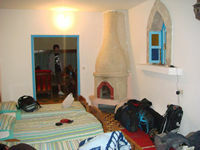 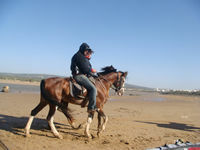 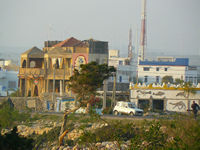 Sidi Kaouki features a 5 km bay, a surfstation, 2 hotels and a restaurant. 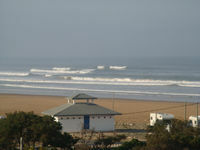 The spot is famous for its good waves which are normally between 1-3 m high.